Joseph Kestner is a recent graduate of the University of Arkansas with a BS in Kinesiology. He has been a volunteer coach for students ranging from grades 5th-12th in football and basketball in the Northwest Arkansas area the past 3 years. 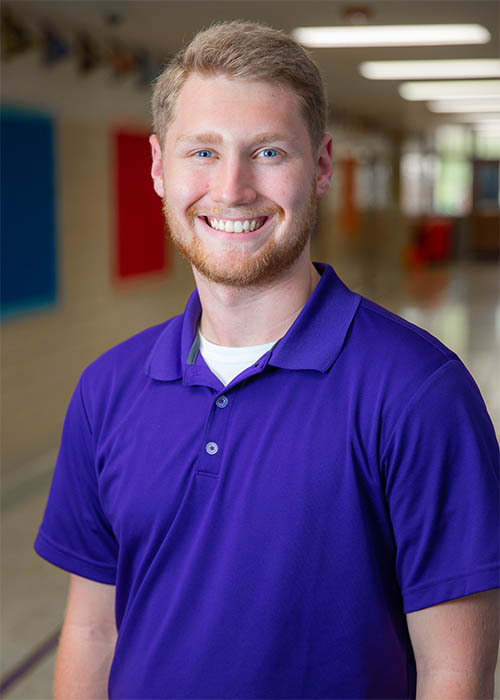 Mr. Kestner is a first year teacher at THA as the 7th and 8th PE teacher and current assistant boys and girls basketball coach.